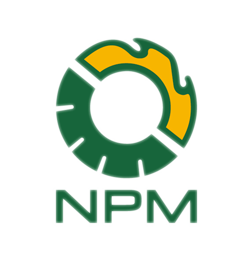 About US | NPM BiofuelTech Co., Ltd.
NPM, short for Nanjing Pellet Mill Co., Ltd, is a leading global manufacturer in the area of small pellet mill. 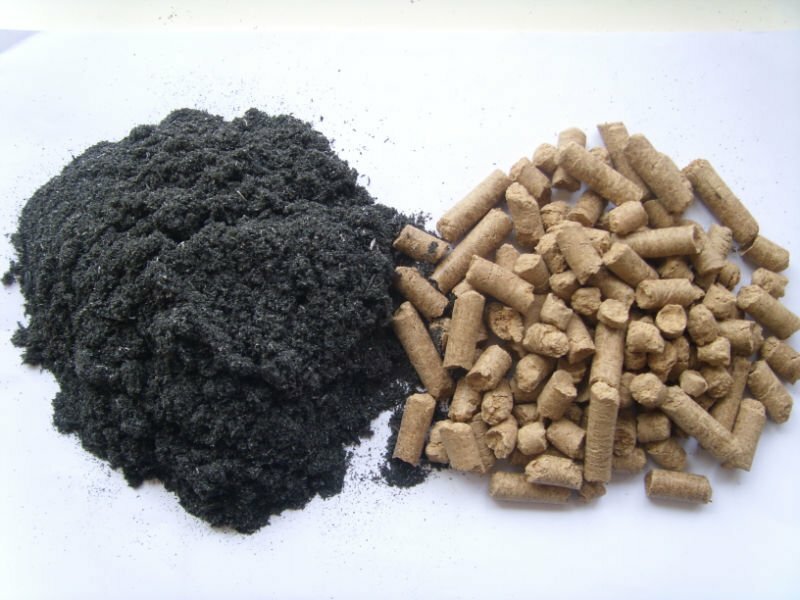 NPM has a great vision on the biofuel development and want to dedicate themselves to the thriving of biomass pellet industry by offering the world with best pellet mill. 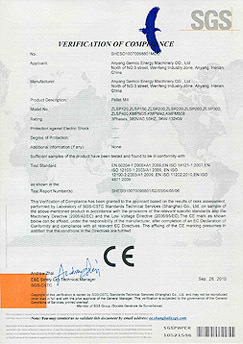 Headquartered in Guangzhou City in Guangdong Province of China, NPM owns its manufacturing factory and strong sales team. After years of development, NPM has surpassed other competitors at home with their good quality and durable products. Until now, NPM never stop striving for the enhancement of their products. NPM offers a wide range of small pellet mills for customers around the world, helping them to fulfill their dreams of making biomass production. 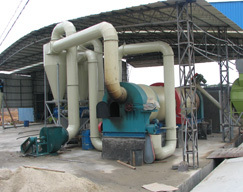 Besides small pellet mill, we also provide other auxiliary equipment such as hammer mill and dryer. Apart from the good quality products, NPM also has a professional sales team providing overall considerate service to customers from the beginning inquiry to the end of after sales service. With the small pellet mill made by NPM, you can transform many biomass waste into biofuel, whether for home use or commercial purpose, and you are also doing good to improve our environment.